Marty Davis wants to tell you about continuing education at the University of West Georgia. He has seen its transformative power in the lives of students. At a personal level, he has lived it. 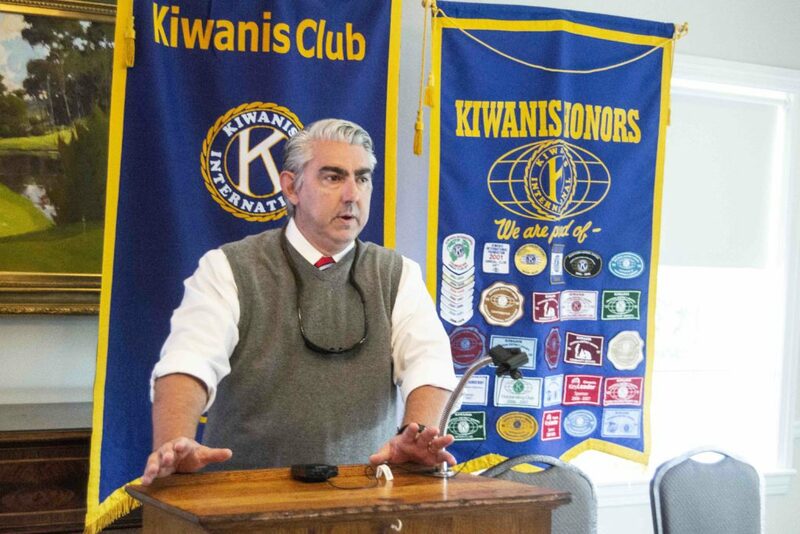 Davis, director of continuing education at UWG, gave a presentation recently before the Newnan Kiwanis Club, where he extolled the importance of non-degree programs in both career and personal development. “I was in a job that did not suit my goals,” Davis said. He wanted a new career. He also wanted a better work-life balance, and that included being able to spend more time with his family rather than being tied to a mobile device while at home. Yet, how could he change careers when his resume – both work and education – reflected experience only in the industry he wanted to leave? 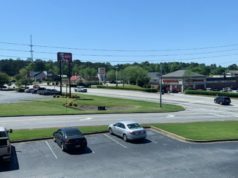 Continuing education classes are offered at both the UWG Newnan and Carrollton locations in addition to off-site and online options. They encompass courses, programs and workshops that do not add credit hours toward a degree. Many courses, however, offer licensure or certification often crucial to today’s highly specialized workforce, providing an edge both in career placement and promotion. Students find that many of these courses are enjoyable and enriching, making off-work hours spent in the classroom even more rewarding. Business contract training offers a choice of 300 classes for on-site instruction, meeting individualized needs of partners ranging from independently owned companies to large corporations. The classes are designed to improve performance and employee relations as well as create a strong and cohesive company culture. Examples include body language basics, conflict resolution, personal branding and public speaking. Davis noted that professional and technical writing has proven to be popular recently. 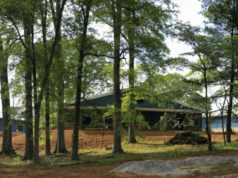 Professional development programs offer individuals professional designations or professional licenses for the state of Georgia. For more information and a list of current course offerings, visit the Department of Continuing Education’s website at www.westga.edu/academics/conted/index.php. Previous articleLiberty Eagle Academy: Making Progress and Hosting a Ball!